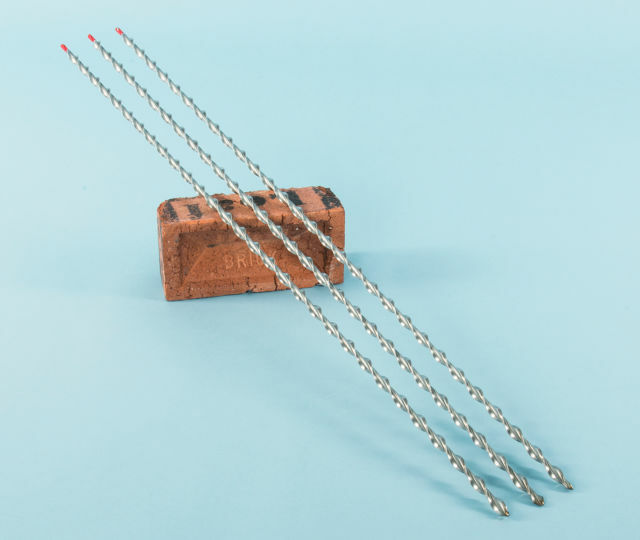 Where the façade of a building is separating from perpendicular masonry partitions or party walls the two walls can be reconnected using axial constraint ties, which can be bonded to, or driven through, solid flanking walls and into the cross walls. 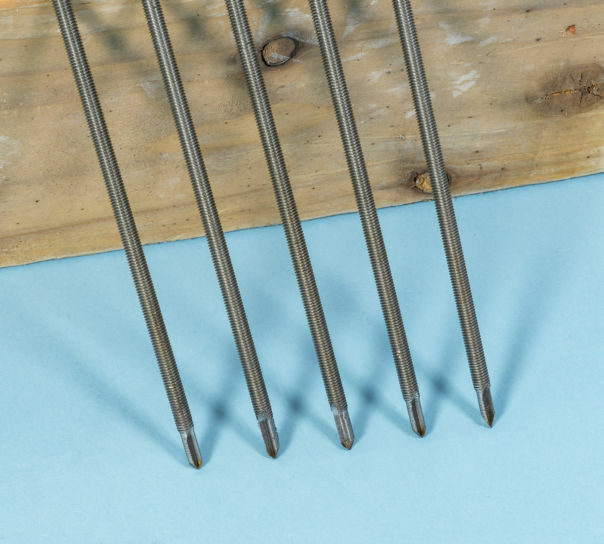 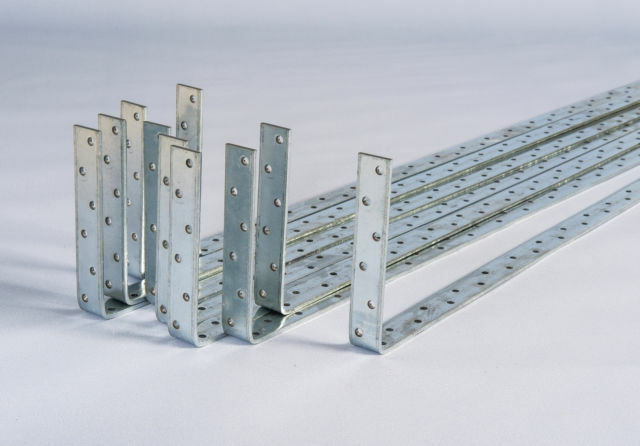 Where there is no tying mechanism between an external wall and the flooring diaphragm or stud partitions then lateral constraint can be provided by stiff remedial ties that are driven into the structural timbers and subsequently bonded to the masonry façade. 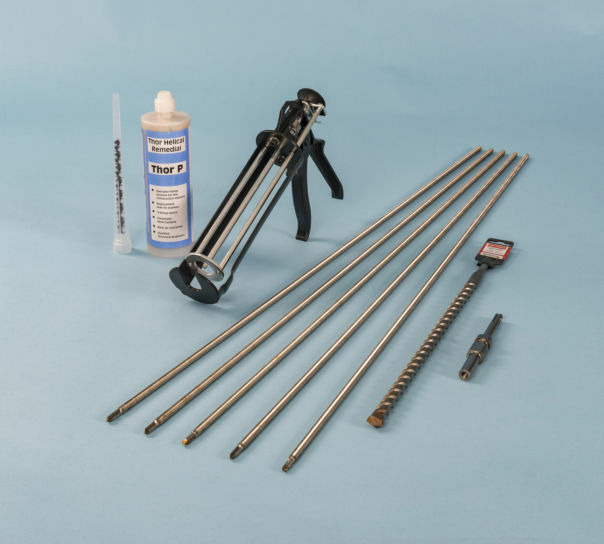 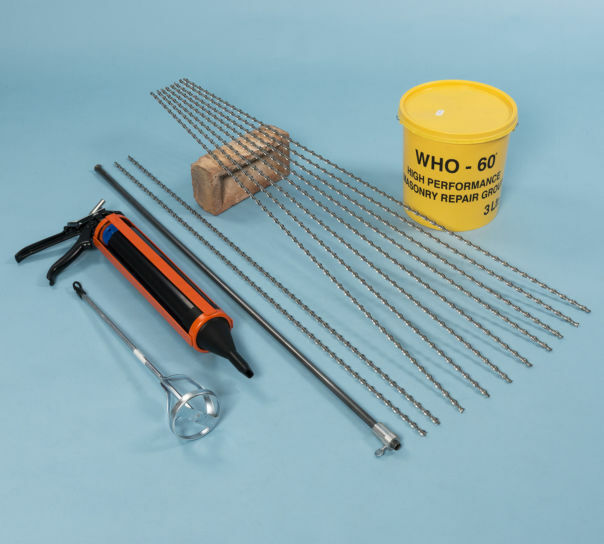 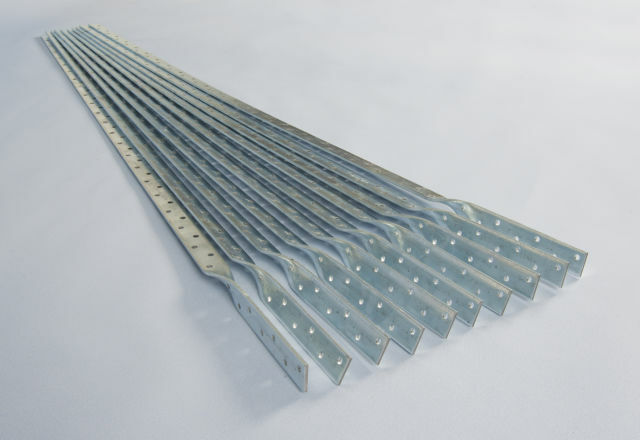 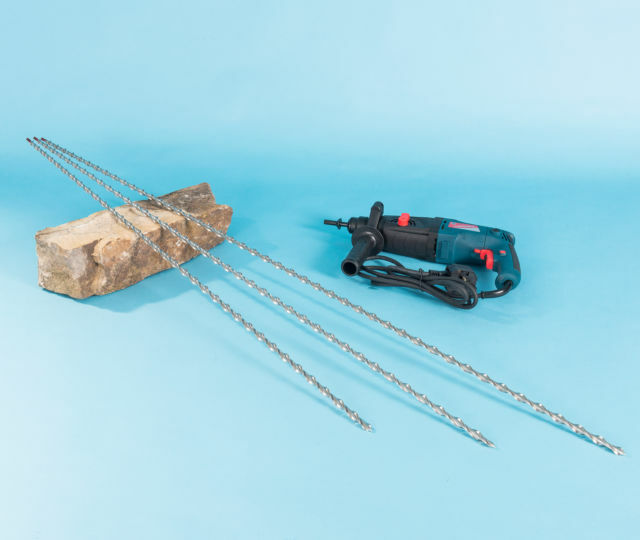 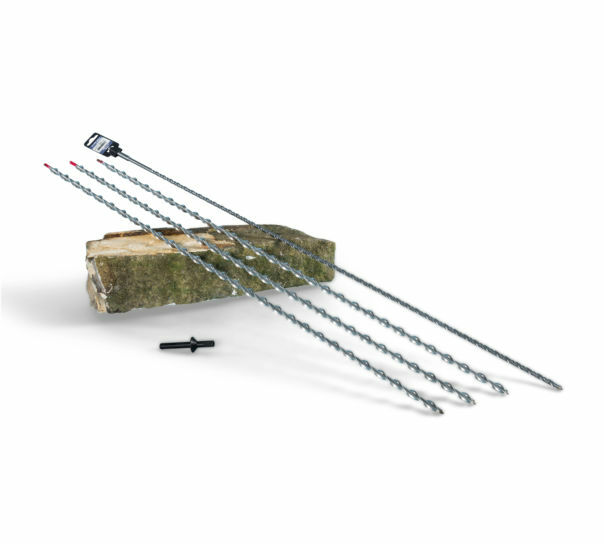 Axial lateral restraint ties offer a faster, stronger and less disruptive wall tie repair for bulging walls than can be achieved with traditional lateral restraint straps.